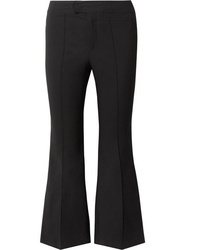 Isabel Marant Dansley Party Time Lame Crop Pants $695 Free US shipping AND returns! 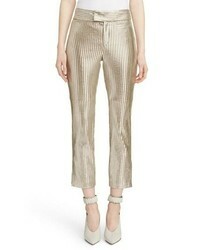 Isabel Marant Novida Metallic Leather Pants $2,300 Free US shipping AND returns! 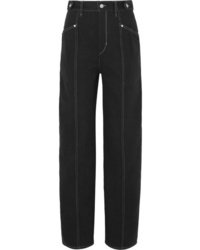 Isabel Marant 80s High Rise Straight Leg Jeans $400 Free US shipping AND returns! 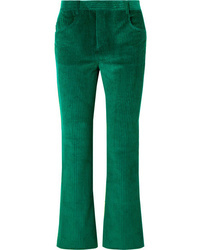 Isabel Marant Mereo Cotton Corduroy Straight Leg Pants $255 $425 Free US shipping AND returns! 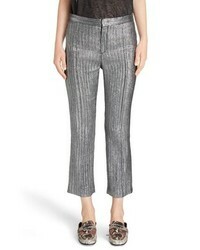 Isabel Marant Nyree Cropped Cotton Blend Flared Pants $236 $590 Free US shipping AND returns! 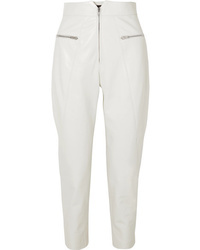 Isabel Marant Cyril Leather Tapered Pants $2,780 Free US shipping AND returns! 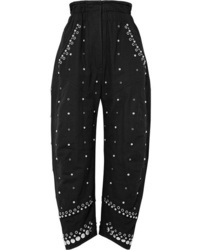 Isabel Marant Eloma Embellished Cotton Canvas Tapered Pants $658 $1,645 Free US shipping AND returns! 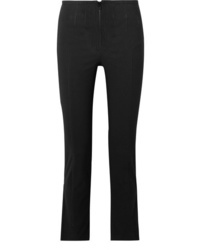 Isabel Marant Genie Denim Straight Leg Pants $260 $520 Free US shipping AND returns! 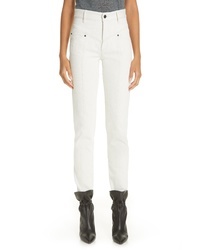 Isabel Marant Ovida Cropped Cotton Blend Skinny Pants $295 $590 Free US shipping AND returns! 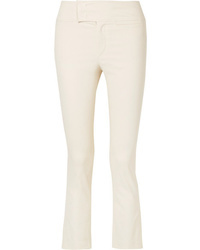 Isabel Marant Jumpery Stretch Cotton Blend Skinny Pants $268 $670 Free US shipping AND returns! 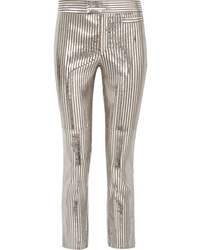 Isabel Marant Novida Metallic Striped Leather Skinny Pants $1,380 $2,300 Free US shipping AND returns! 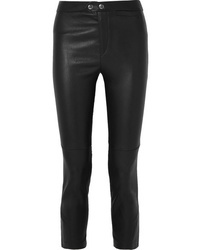 Isabel Marant Mofira Cropped Leather Skinny Pants $2,825 Free US shipping AND returns!